Wavelength Design wants to create your next ad. 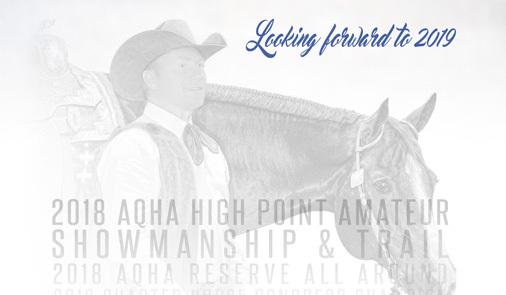 With 21 years in the industry, showing off exhibitors, trainers, horses, and ranches is what we do best. Never content to simply blend in, you can count on us to work with you until you love your next ad. Contact us today to get started! The most essential weapon in your marketing arsenal - whether you're just starting out, or need a fresh look, we'll help you put your best foot forward. 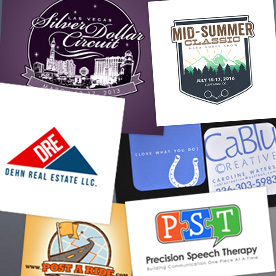 Everything from logo concept and creation to brand buildout from that point forward. Get a logo and all the identity materials to promote it! 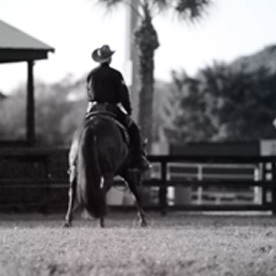 In today's digital world, video is the most effective way to fully showcase your story quickly and with some flair. Present your message with unique and memorable video ready for social media or the big screen. Take a look at what we've recently enjoyed working on. 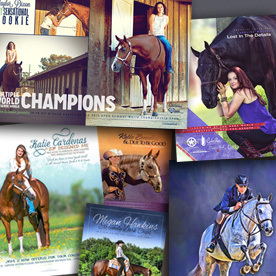 Click to learn more about each one and how we can breathe life into your next project. 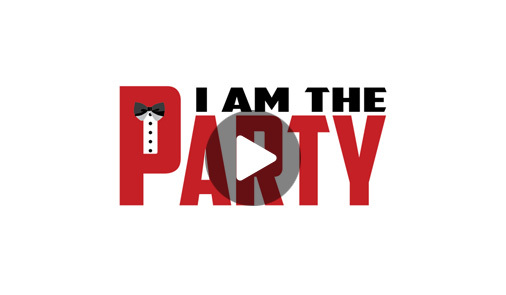 A short preview clip to introduce I Am The Party - World and Congress Champion, breeding in 2019. 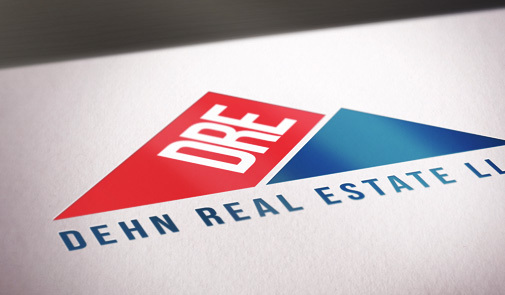 Logo - Dehn Real Estate, LLC. Look at some of the process behind our logo creation for Hilary Dehn. 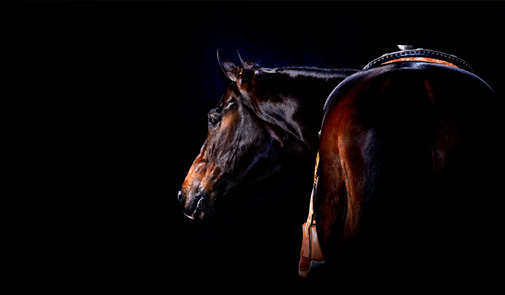 Single page created for the May/June 2019 Equine Chronicle. For those who don't know, Cody, owner of Wavelength Design is also Cody Parmenter Photography who you can see around the country. Ready to get started? Let us know what you've got in mind and we'll figure out how to make it happen! © 2019 Wavelength Design All Rights Reserved.